We are leading the charter to reduce hunger in Oklahoma. We are providing resources to enhance the livelihood of Oklahomans. When we see a need we work tirelessly to fill the need. Filling Tummies enhances the lives of underprivileged mothers, infants, children, the elderly & extended families by providing food, formula, and basic resources. Our organization supports the community by feeding children, adults, and seniors of all races, and ages across Oklahoma City and surrounding areas. We focus on Food Deserts, and at risk areas where people are suffering from food insecurity. We provide food to those who would otherwise go without. Our focus is to provide as many fresh fruits and vegetables as possible to support community health. Our objective is to feed the hungry & provide nutritious food to those in need. We devote extra effort to students whose parents have limited resources and sometimes forced to choose between paying a bill and purchasing food. We are also mindful of the elderly who must choose between food and medication. 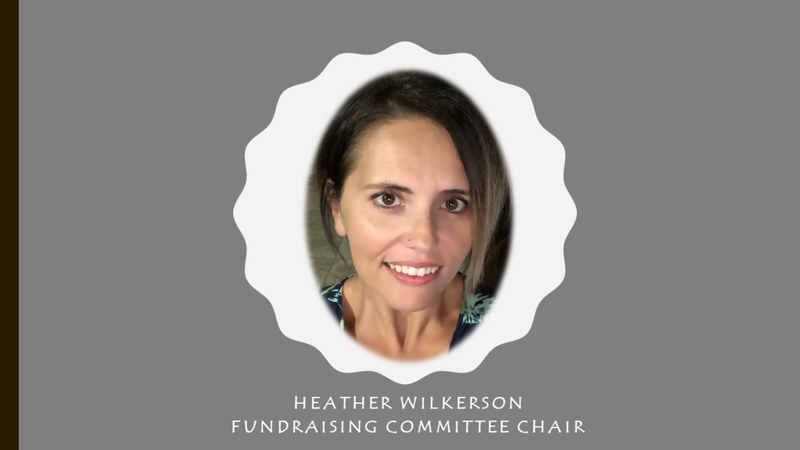 Our board, established March 2017, is comprised of mothers and one junior board member who take pride in supporting children, their needs, and their nutrition. We understand that food is a necessity and Oklahomans should not worry about where their next meal will come from. We believe it should not matter how much money their parents make, or where they live…clearly everyone deserves food and sometimes unforeseen circumstances happen. We want Oklahomans to maintain a standard of basic nutrition and health, so they can learn, thrive, and enjoy a healthy lifestyle. hungriest states in the nation. • 1 in 4 Oklahoma children is at risk of going to bed hungry, according to Feeding America’s Map the Meal Gap 2014 Report. • 1 in 6 Oklahoma seniors (age 60+) struggle with hunger, according to AARP’s Food Security Among Older Adults 2015 Report. Children & Youth. We support youth food supplementation along with growth through mentoring and involvement in real life projects, which lead to real jobs in the future and independent support of families. Elderly & Extended Family. We support the elderly and extended families through food supplementation and basis resources needed to sustain everyday life. Education, Training & Employment. We support education, training, and consulting to boost individuals to the next skill level which leads to self-sustainable citizens. 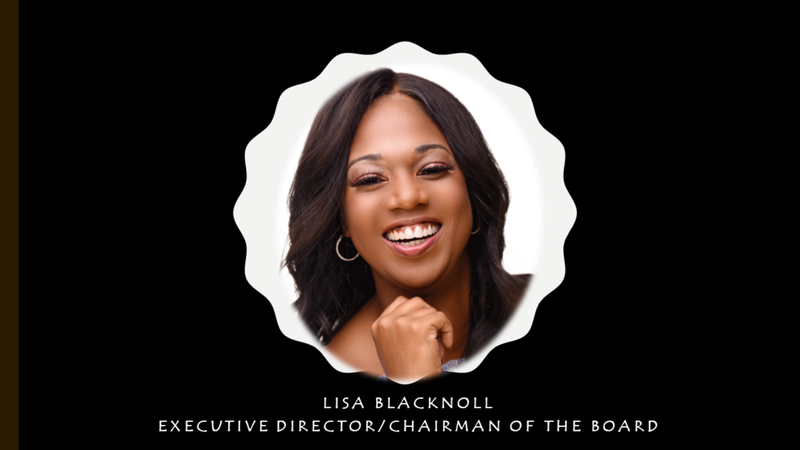 Lisa is the founder of Filling Tummies & currently serves as the Executive Director & Chairwoman of the Board. Lisa has an undergraduate degree in Biology and Master’s in Business Administration (MBA) from the University of Central Oklahoma. She is the mother of 3, works for Boeing and owns LUX Baby Bottle. 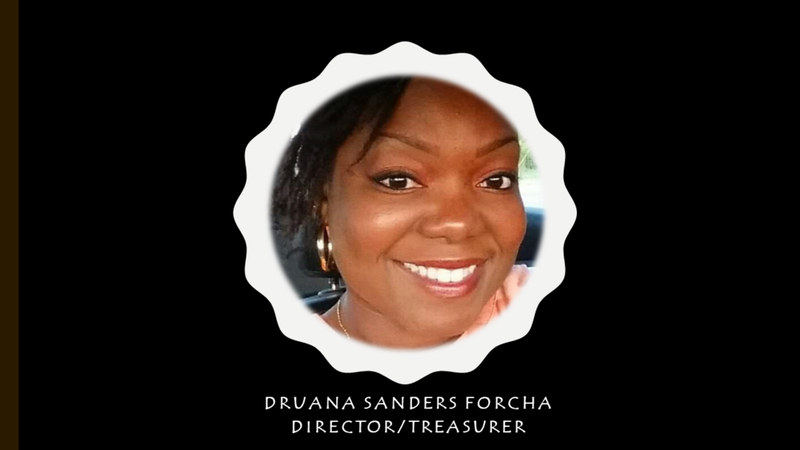 Druana is the Director/Treasurer of Filling Tummies. She holds an undergraduate degree in Electrical Engineering and Master’s in Performance Improvement from Grantham University. 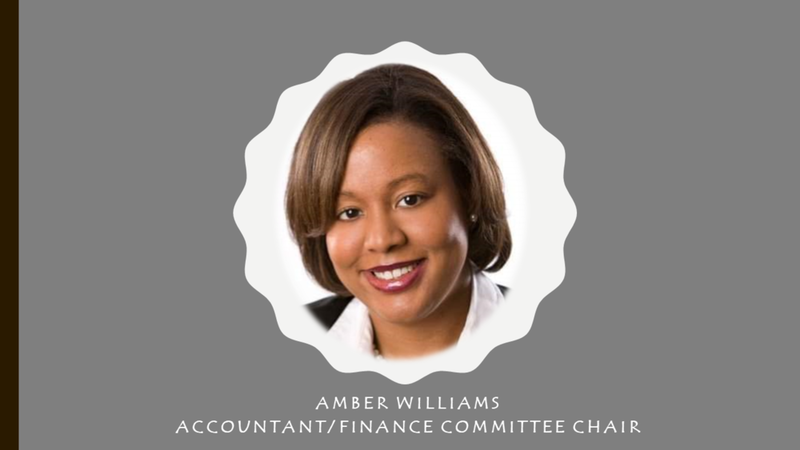 She is the mother of 4, works for Booz Allen Hamilton, and is the owner of Asa Is Beautiful where she creates custom items. 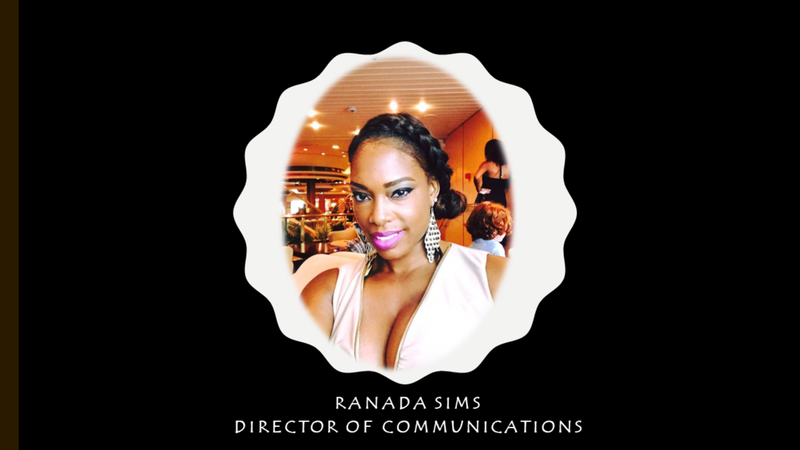 Ranada is the Director of Communications for Filling Tummies. 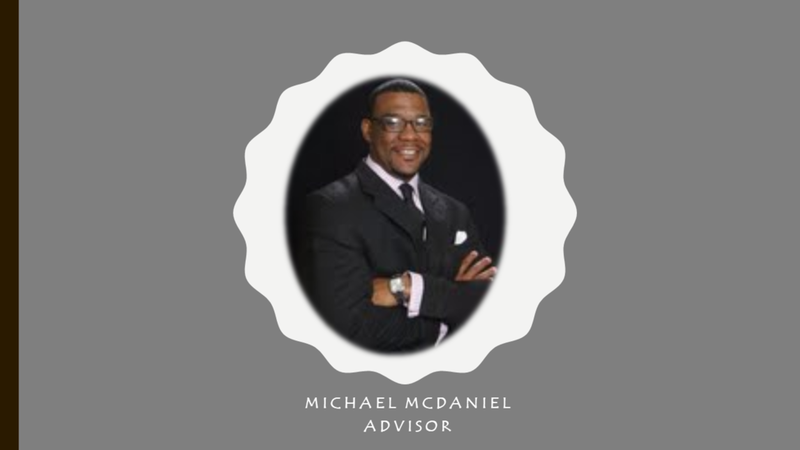 Show holds a Master’s degree in Education, a Master’s degree in Counseling and a Master’s degree in Criminal Justice, all from Oklahoma City University. She is the mother of 4 children and owner of Deep Thoughts and Wellness Counseling and the owner of Deep Thoughts and Wellness Childcare Center. 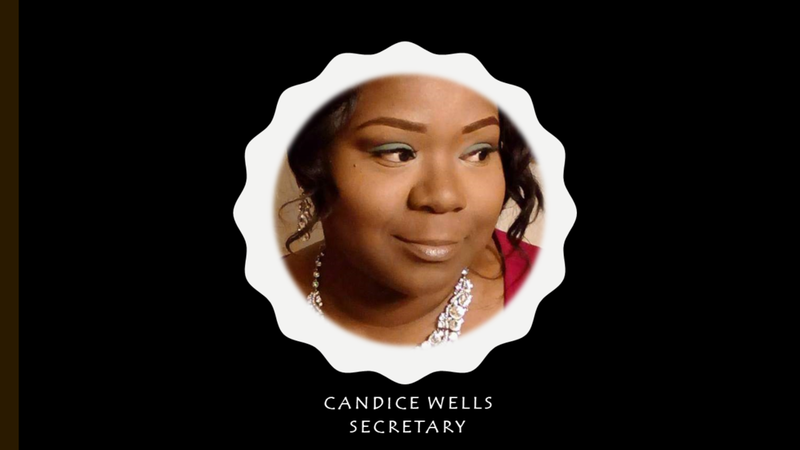 Candice is the Secretary for Filing Tummies. 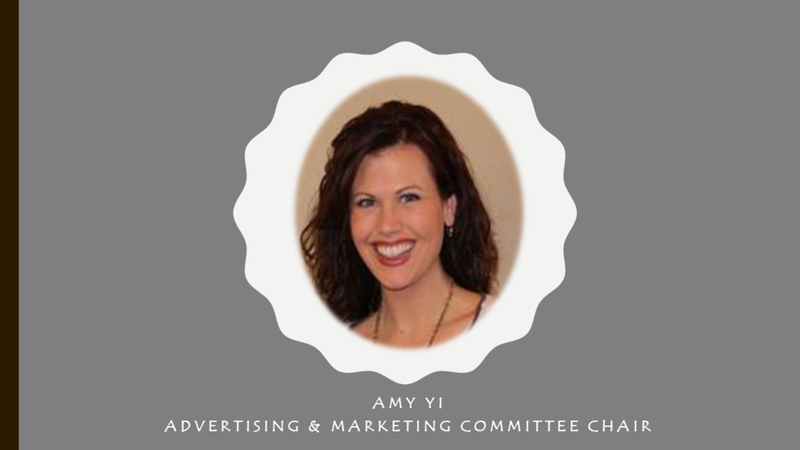 She is the mother of 2, and works for the Oklahoma Housing Finance Agency (OHFA). 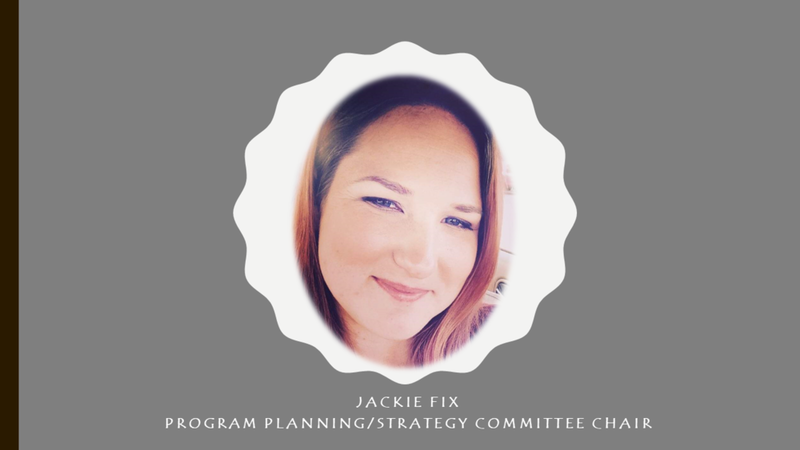 She organizes events and makes everything run smoothly. 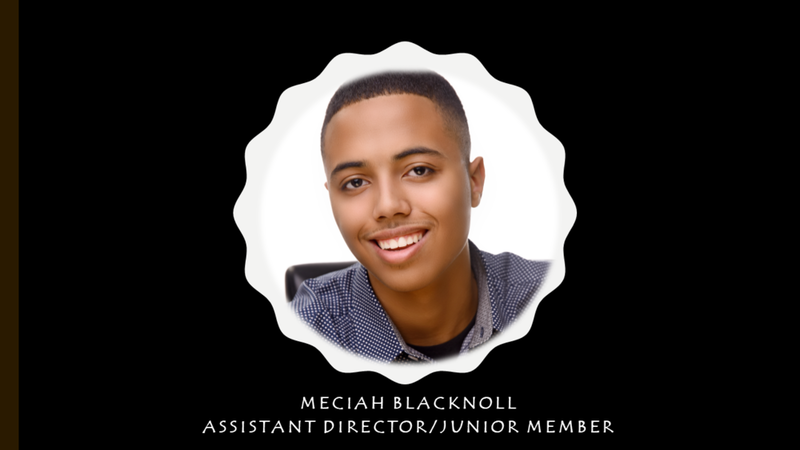 Meciah is the Assistant Director of Filling Tummies. He leads junior board members and volunteers. He is a student at Carl Albert High School and his favorite subject is Science.